Welcome to our end of the week recap for December 30-January 6, 2018! So who wants to save hundreds on groceries this year? 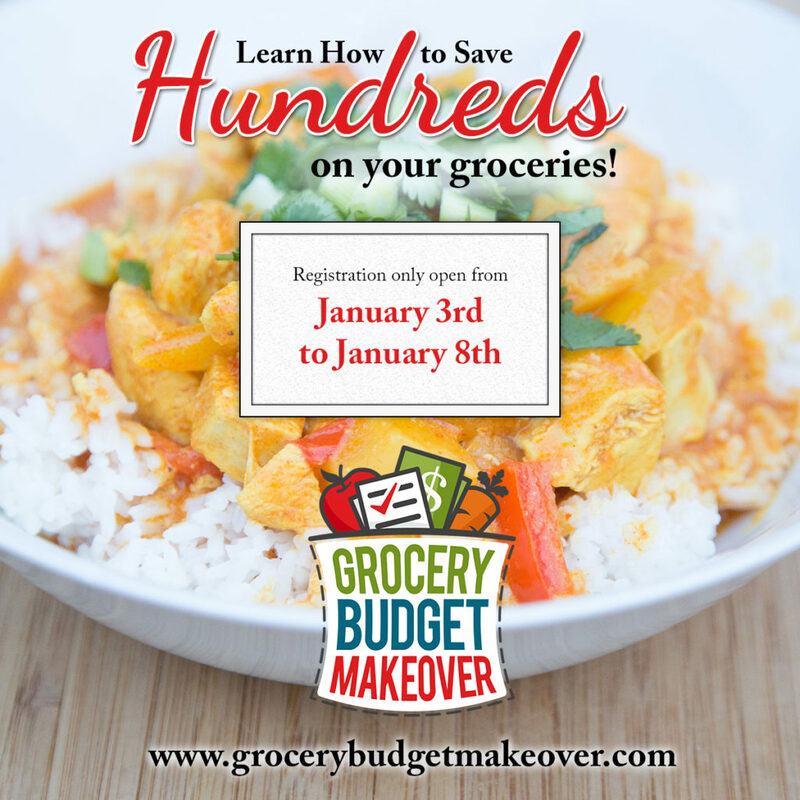 Have you signed up for my 2018 Grocery Savings Workshop? Those in the class will learn how to shop differently to save money while I motivate, inspire and challenge you along the way! Do you only purchase boneless, skinless chicken breast? Why? 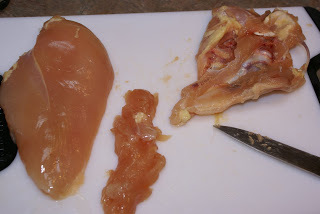 Have you ever had to remove the bones and skin from your chicken? Click over to my post on Cooking Tips with Bone-in Split Chicken Breast to get tips on how to remove skin & bones and what I do with the extra pieces. 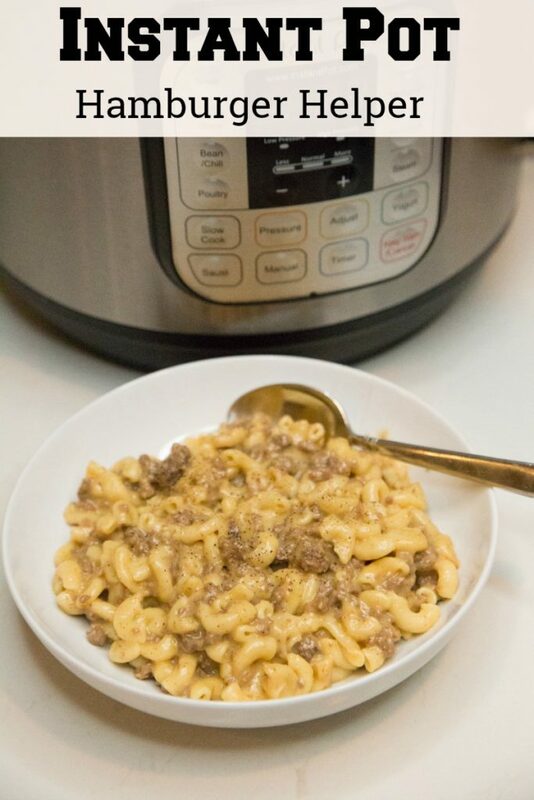 Hint: those pieces make a healthy broth! What to do with chicken thighs!